The County Seat of Washington County, Hillsboro is a vibrant government and business center for the wider region and one of greater Portland's most rapidly developing cities. Hillsboro was originally a small agricultural town, but thanks to the recent high tech boom it is now a growing community of over 100,000 residents. Attractive homes, excellent schools, award-winning public transport, and a thriving economy steadied by large employers makes Hillsboro an increasingly attractive place to make a home. Appealingly, Hillsboro has been able to remain true to its small town roots and is still a community characterized by neighborliness and civic pride. Parades, family picnic days, high school sporting events and the like still rank high in citizens' priority lists. About 18 miles directly west of Portland and about 12 miles northwest of Beaverton, Hillsboro is in northern Oregon's Tualatin Valley, not far south of the county line. Hillsboro covers about 22.8 square miles and sits in the Tualatin Valley, which is largely flat and used for farming. The pretty Tualatin River forms part of the southern city limits. The Tillamook State Forest is about 20 miles west of Hillsboro and the Pacific coast about 65 miles. To the east is the Columbia River and Mt Hood. One of Oregon's earliest western settlements, Hillsboro has long been an agricultural and timber center, and while it remains so, recent years have seen a high tech and manufacturing boom. Intel has its largest site in Hillsboro and employs over 15,000 people here and in neighboring Aloha. 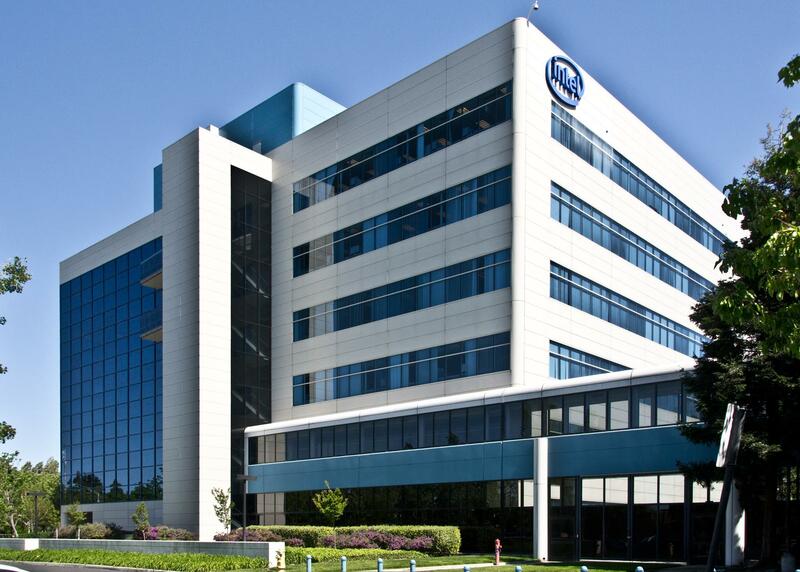 The Intel Technology Center offers monthly courses and roundtable events on the latest technology and how to use it in the workforce. Sun Microsystems has its High-End Operations headquartered in Hillsboro and Fujitsu, Epson, NEC and Tri-Quint Semiconductor all have factories here. In March of 2006, San Francisco biotech giant Genentech announced plans to build a state-of-the-art product packaging and distribution facility. New business centers and industrial parks have kept pace with Hillsboro's rapid economic development over the last decade. Currently the city has 35 business parks here, some (Dawson Creek, Westmark and Tanasbourne Commerce,) as large as 300 acres. The surrounding Tualatin Valley has a small diary industry and several good wineries known for their world-class pinot noir, Chardonnay and Riesling. Farms grow a variety of crops including hazelnuts, apples, grains, vegetables and flowers, and plant nurseries supply sellers around the world. Timber remains a viable business, with the Stimson Lumber Company in nearby Gaston hiring the most employees. Hillsboro has an exceptionally low unemployment rate, many major employers, and a high rate of entrepreneurial success (over 88% of local businesses employ less than 10 workers). Thanks to its long history as an agricultural center and recent economic success as a high tech center, Hillsboro is an attractive mix of old and new. 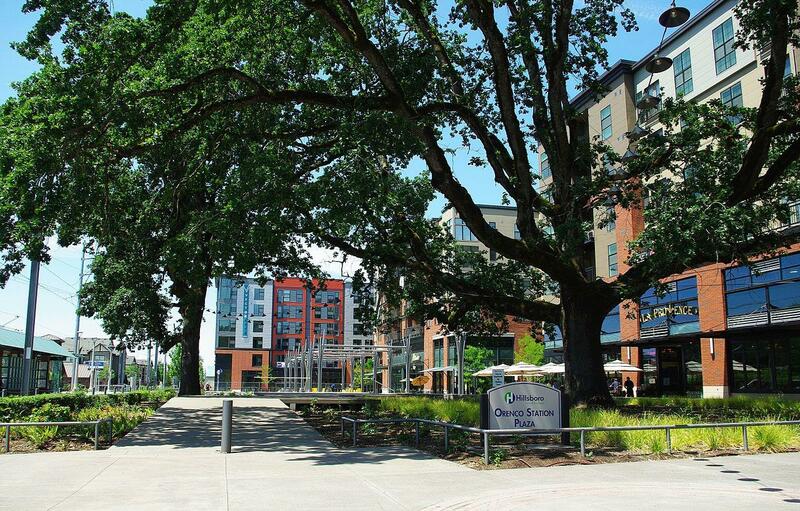 While many neighborhoods have been built in the last 10 years and benefit from careful town planning and modern construction, Hillsboro's historic downtown and surrounding neighborhood is charming, full of character, and close to downtown commerce and industry. Buyers can choose from a good range of single-family homes, condominiums and apartments, many of the latter built over the last decade. Most are close to public transport and the new industrial parks, and are well serviced by shopping centers, restaurants, and theaters. 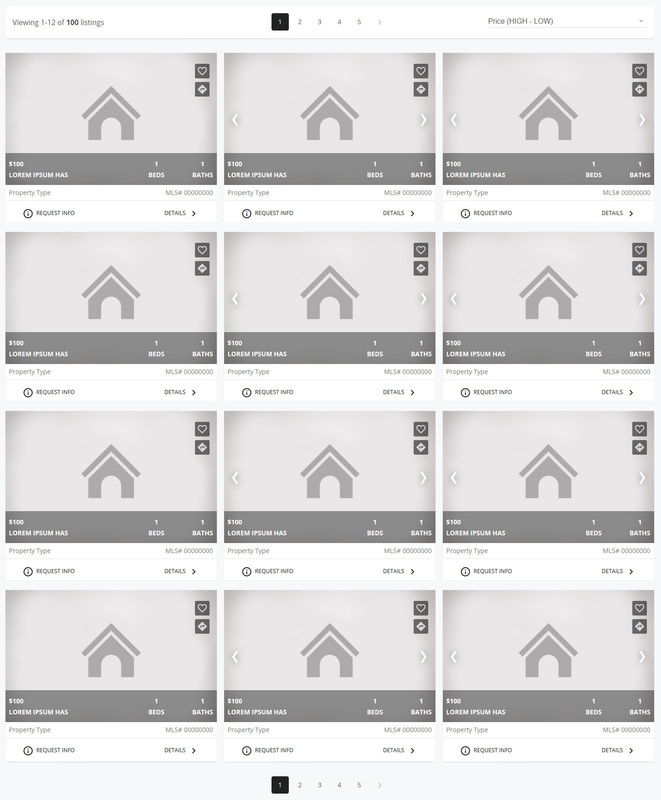 There are several residential communities in Hillsboro, including Orenco Station, Jones Farm, Jackson School, Stonebrook, Orenco Gardens, and the upcoming South Hillsboro. Careful town planning has complimented Hillsboro's rapid economic growth and the City has 16 parks and recreation centers, including the state-of-the-art Hillsboro Sports Park (which includes a large stadium) and the Hillsboro Aquatic Center (a full aquatic and fitness center with sauna and spa facilities). Ball fields and courts abound and there are 9 golf courses in the area. The city libraries and the Shute Park Aquatic Center is an excellent public resource for community classes and fitness. The beautiful Tualatin River winds through the southern section of town and Rood Bridge Park has mooring for canoes; also on the southern end of town is the Jackson Bottom Wetlands, a stunning 700-acre wildlife preserve that supports countless species of waterfowl and migrating birds. Hagg Lake is just 15 miles southwest of Hillsboro and a great place to go fishing, boating or hiking, and the Tillamook State Forest is about 20 miles west of Hillsboro. Increasing numbers are moving to Hillsboro, drawn by the thriving high tech economy. While the changing demographic is bringing commerce and development to the city, the community's identity remains true to its small town roots. There's always a parade, festival, or fair on the calendar, and the Washington County Fair in late summer draws visitors from across the county. The outdoor Hillsboro Farmer's Market runs all summer long, with local farmers, craftspeople and artisans selling their wares from their truck beds and great local bands providing the live music. Locals are proud of their cultural heritage and see it preserved in the excellent Washington County Historical Museum. Hillsboro takes its name from David Hill, who founded the settlement in 1842. Originally named East Tualatin Plains, it was changed to Hillsborough and then Hillsboro after Hill's death. Hillsboro was Hillsboro was incorporated in 1876. 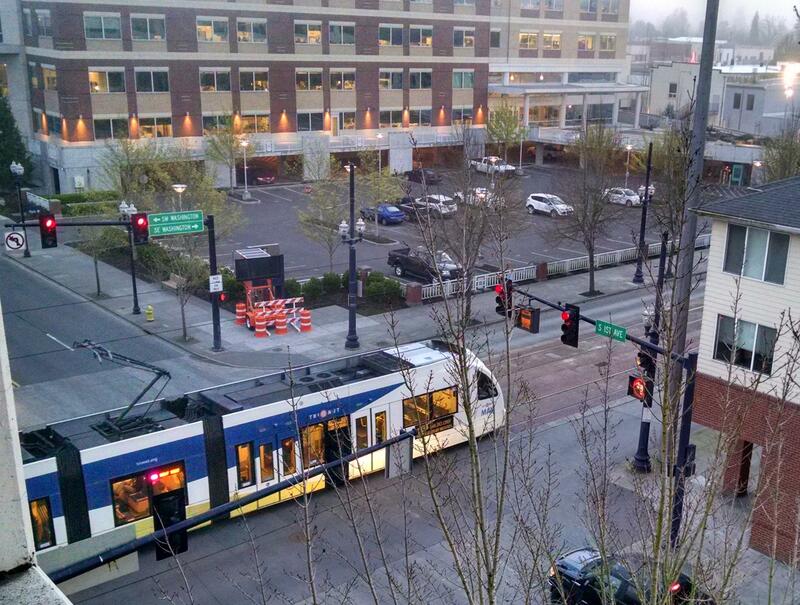 Orenco Station is lauded as an early success in Smart Growth mixed development.